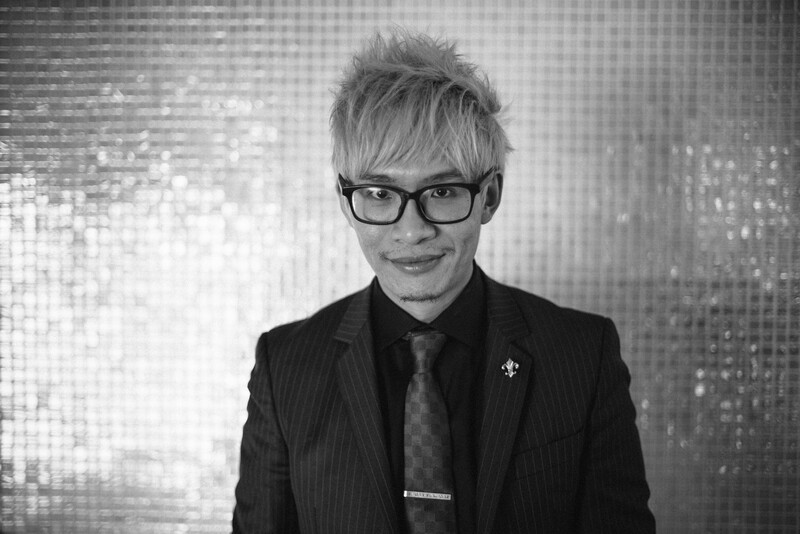 An Australian Entrepreneur of the Year and magician, Vinh Giang is a renown stage performer and also the brains behind the online learning platform, Encyclopedia of Magic. Coming from the humble beginnings of a Vietnamese refugee family saved by a boat captain off the coast of Australia, Vinh has since re-invented himself as a master magician and global business coach. We caught up in Cancun, Mexico where I asked him all my burning questions about the history of magic, and what business leaders might learn from the secret arts of stage illusion.